Guard yourself against chilly weather and brisk wind with cozy scarf patterns. Make a Flirty Crochet Skirt Today	WHOA—these patterns are a blast from the past! When the wind blows and the snow falls, there’s nothing like wrapping yourself in the warmth of a handmade scarf. The coziness brings a sense of calm and well-being that is so satisfying, especially when you’ve crocheted the scarf yourself. 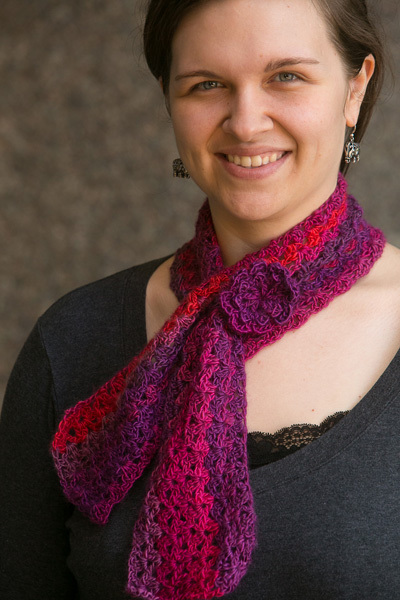 Here at I Like Crochet, we have the scarf you’re looking for—actually, we have a bunch of them! 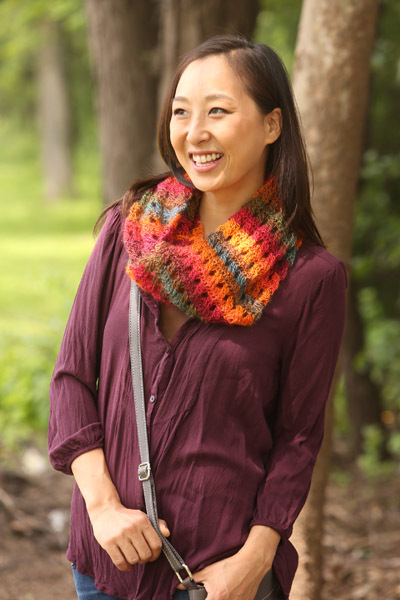 One of our recent favorites is the Wonder-FALL Scarf, a gorgeous tribute to the colors of the season. 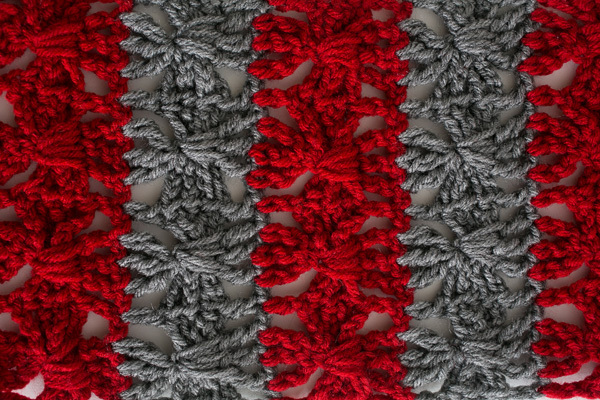 Jennifer E. Ryan created a striking cable pattern that you’ll have memorized almost instantly—it’s just a 3-row repeat! 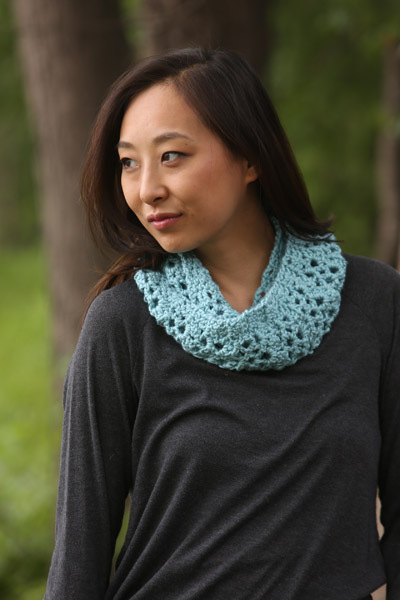 If you haven’t crocheted cables yet, then why not start here? 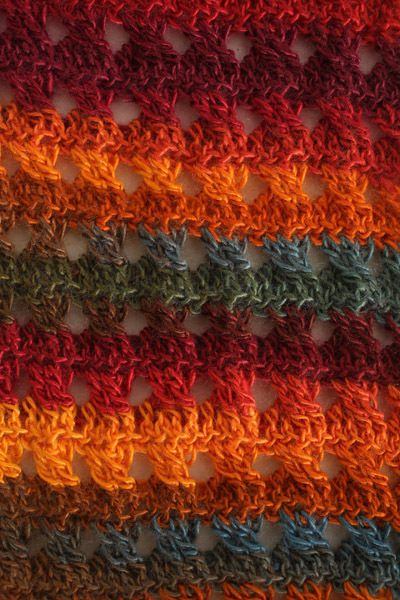 While you work this addicting stitch pattern, the yarn is working hard too, creating a rainbow of fall color. But don’t limit yourself to autumn colorways! Try icy blues for a fresh winter look—there are so many gorgeous self-striping yarns on the market these days, and choosing your favorite is half the fun. Give your scarf collection a lift with this beautiful, modern piece. It’s special enough to give as a gift, too. Surprise your best friend with a handmade masterpiece this year! She’ll love the Wonder-FALL Scarf so much that she’ll be begging for one in all her favorite colors. Scarves take outerwear from mediocre to marvelous, so dress up your look with one of these stylish, timeless classics. The Textured Heather Scarf is (you guessed it!) all about beautiful texture. It’s worked in rows, and designer Roseanna Beck cleverly uses decreases to attain a stitch pattern with so much interest. Use two colors for a chunky stripe, or just one color for a more subtle, chic look. Textured Heather is perfection for a school-colors scarf—your student will rock this scarf on the quad, and before you know it, you’ll be asked to work up a bundle for her buddies! Long enough to loop around your neck with room to spare, this cozy scarf is picture-perfect for any outfit. A cabled scarf is a must-have for everyone, and if you want to expand your crochet cable know-how, the Olympus Scarf is the pattern for you. 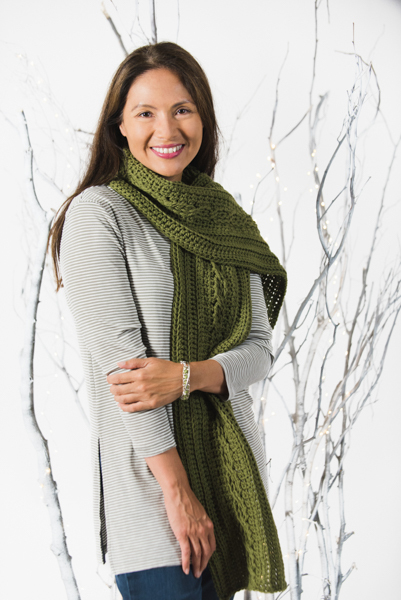 Kristen TenDyke has designed a classic look, with a chain cable running the length of the scarf, bordered by vertical ribbing worked in half double crochet stitches. This is a great first-cable project! Kristen was inspired by the stunning vista of Mount Olympus in Utah, which is covered in green forests at its base, giving it a striking appearance. Experience the beauty of nature with the Olympus Scarf. Fall for Blue Infinity Scarf: This easy infinity scarf will become your go-to accessory to wear and to make for your friends. It’s cozy enough for cool weather, but since it’s an infinity scarf, you can wear it long and flowing on those milder fall days. October Blossoms: Worked up quickly in worsted-weight yarn, this scarf features an overall lacy stitch pattern and a sweet flower fringe at each end. With easy size adjustments, it can also be made into a wrap to toss around your shoulders for those cool autumn days and evenings. Unforgettable Keyhole Scarf: This gorgeous keyhole scarf, worked up in a vivid variegated yarn, showcases the deep reds and violets of the season. The shell-like construction and vibrant colors give an airier feel to this autumn scarf, and the optional, repositionable flower allows for customization. It’s the perfect time of year to crochet scarves, so get out your hook and one of our fabulous designs, and get stitching! when will I start getting the magazines or are they all on line?